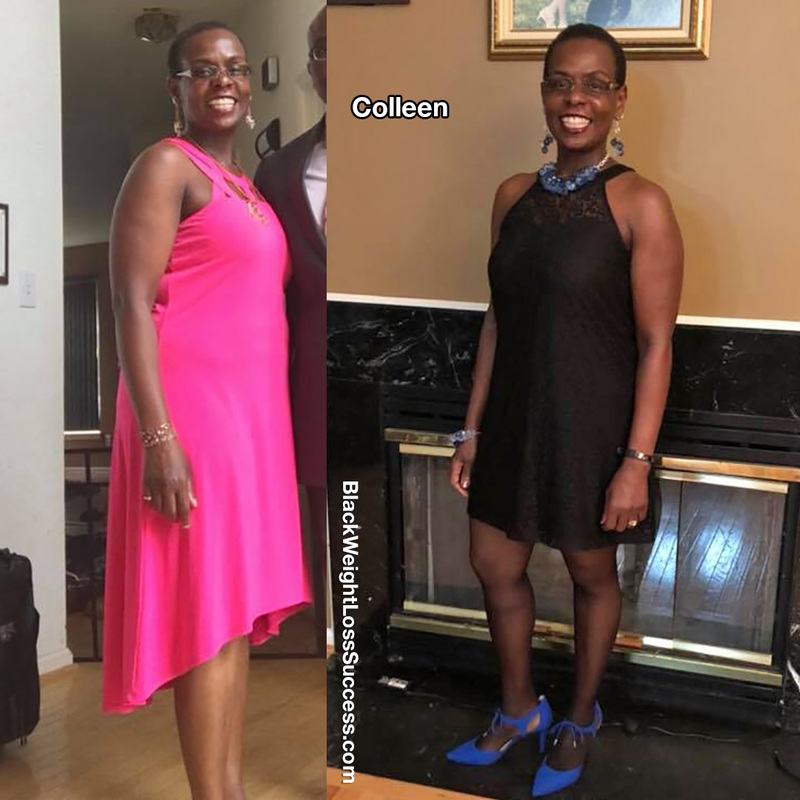 Transformation of the Day: Colleen lost 32 pounds. She got tired of struggling with what to wear each day. After seeing her co-worker’s results, she decided to give Weight Watchers another try. Check out her story. 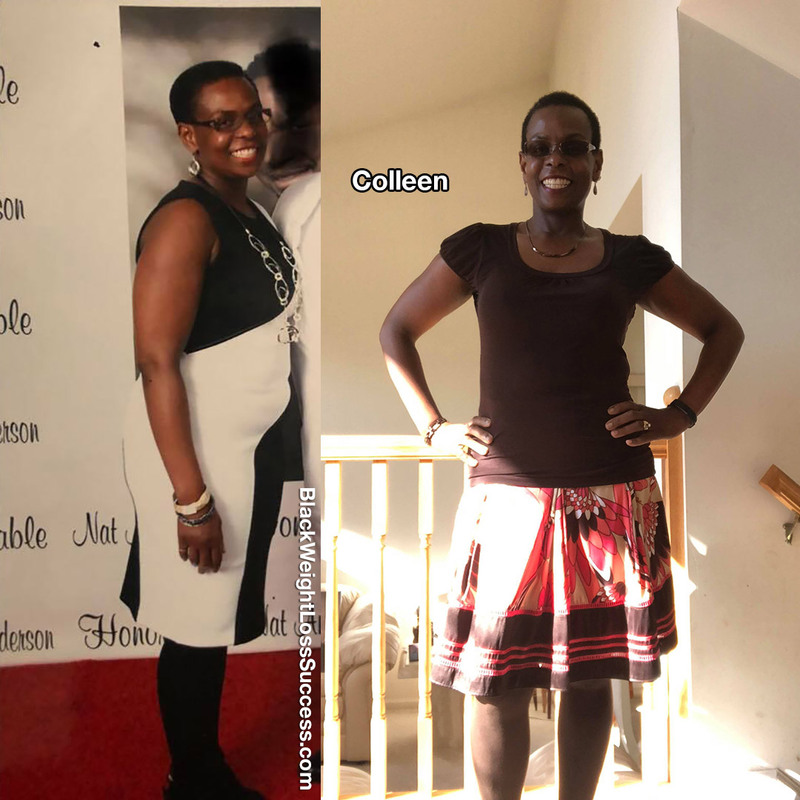 My name is Colleen, and I’ve lost 32 pounds since April 2018. I got tired of not fitting my clothes and struggling with what to wear each day. I decided to join Weight Watchers after seeing my co-worker’s results on the program. In the past, I’ve done Atkins, juice cleanses, shredding and the like, but Weight Watchers was the easiest program to stick with. Now, my blood pressure meds have been reduced, and I feel great. I workout and I’ve been able to push myself harder as I lose the weight. I have about 10 pounds more to go to reach my goal. I’m encouraged! On Weight Watchers, I learned to eat less processed foods since those foods have more points. I eat more fruits, vegetables, and beans, as they are zero point foods. I don’t eat cheese as much anymore (I was a big cheese eater). I workout 6 days a week, taking 3 cardio classes each week at the Y, as well as 3 weight training classes per week. I started at 188 pounds, and now I weigh 155.4 pounds. I’m 5 foot, 5 inches tall. My biggest lesson is that life happens. If you have a bad eating day, just jump back on track the next day and move forward. You can’t change what already happened, but you can control how you react to it. What advice would you like to share with women who want to release the weight? My advice to others trying to lose weight is that it’s a journey, a personal journey. You have to want it for yourself. Find what works for you and stick to it. Phenomenal job Colleen! You look great!! Keep up the excellent work. You’re an inspiration . Awesome sis you rock!! With God ALL things are possible! How do I add my picture and story?